In 2005, Kerri Rawson heard a knock on the door of her apartment. When she opened it, an FBI agent informed her that her father had been arrested for murdering ten people, including two children. It was then that she learned her father was the notorious serial killer known as BTK, a name he’d given himself that described the horrific way he committed his crimes: bind, torture, kill. As news of his capture spread, Wichita celebrated the end of a thirty-one-year nightmare. 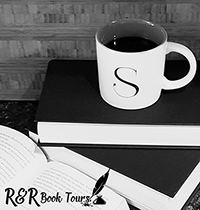 Written with candor and extraordinary courage, A Serial Killer’s Daughter is an unflinching exploration of life with one of America’s most infamous killers and an astonishing tale of personal and spiritual transformation. For all who suffer from unhealed wounds or the crippling effects of violence, betrayal, and anger, Kerri Rawson’s story offers the hope of reclaiming sanity in the midst of madness, rebuilding a life in the shadow of death, and learning to forgive the unforgivable. 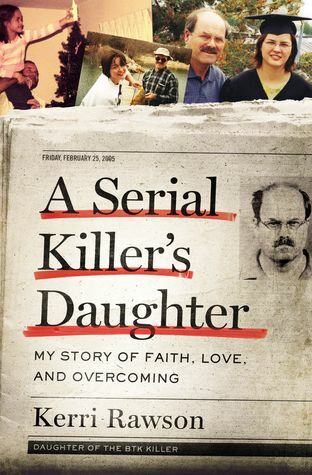 Kerri Rawson is the daughter of Dennis Rader, better known to the world as the serial killer BTK. 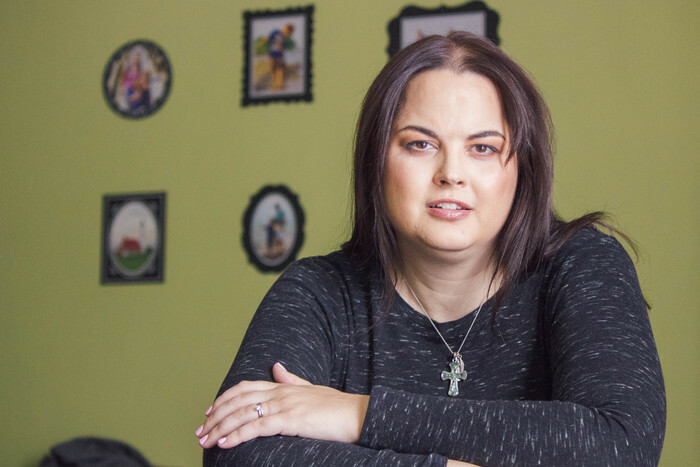 Since her father’s arrest, Kerri has been an advocate for victims of abuse, crime, and trauma, sharing her journey of hope, healing, faith, and forgiveness. She lives with her husband, two children, and two cats in Michigan. When I think of the various serial killers in America, BTK, Dennis Rader, comes up as the one that almost got away. His crimes were horrible and it’s a good thing that he was caught and that is where the story usually ends. But the damage you don’t see is the family. I can’t even beginning to imaging what his family went through when they learned that their husband/father was serial killer that had terrorized the town of Witchita, Kansas. This book is his daughter, Kerri’s story of what she went through. Kerri’s day started out with a strange man hanging around her house. Then she learned that her father was the BTK killer. What a blow! My heart goes out to her just for handling that information. What follows is her account of what happened and the things she went through. It’s hard to read some parts of the book because it is pure raw emotion and she struggled a lot. This is an inspirational story and that I recommend reading. Kerri is such a strong woman and has an amazing journey to get to be the person she is today. I recommend checking out this book. It’s a great read and very enlightening. I would like to thank Smith Publicity for the opportunity to read and share this book.